Are You a Trusted CEO? 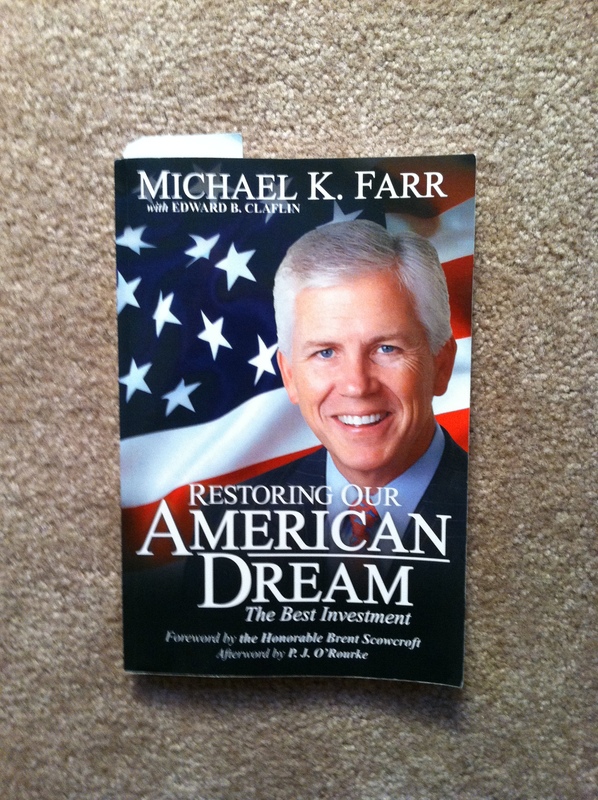 In Michael K. Farr’s book, Restoring Our American Dream, he spends a good deal of print on the importance of trust. He drives home his point by exploring how trust is eroded and the challenge of earning trust, especially after it has eroded. In specific, he addresses what went wrong with the financial meltdown of 2008 and what is needed to get the U.S. financially back on track.